Crete is an excellent island for walking. The south is very suitable, especially because of the many gorges that one can find here. Good walking shoes are needed! The soles needs to have a good profile. Sandals, even special walking sandals are not recommended because of the rocky ground and the constant risk of bumping your toes. Have with you sufficient warm clothing, including rain jacket / sweater, dry clothes and socks if you get wet. Have in mind that when you walk in the mountains, the temperature might be low, even if it is at sea level it reaches 30 degrees! Walking sticks: if you are used to walking with them, you can bring them. Please note that walking sticks are less useful in the Cretan rocky ground than, typical, long regular paths. Mobile phone: The signal is perfect in Crete, but not in gorges and not in the middle of the Lefka Ori (White Mountains). Make sure the battery of your mobile phone is charged before you leave. During long walks take a torch with you in case you get delayed. Never walk alone and certainly not in the mountains, unless you are sure it is a much walked route! Never cross a gorge when it is raining or it has rained. Choose the right time of the year for the type of hiking you want to do. In the preseason, a number of gorges-including the Samaria gorge might be closed. In July and August it is generally too hot for walks at sea level. The risk of dehydration and heat stroke is high. This is the perfect time for walks up in the mountains. 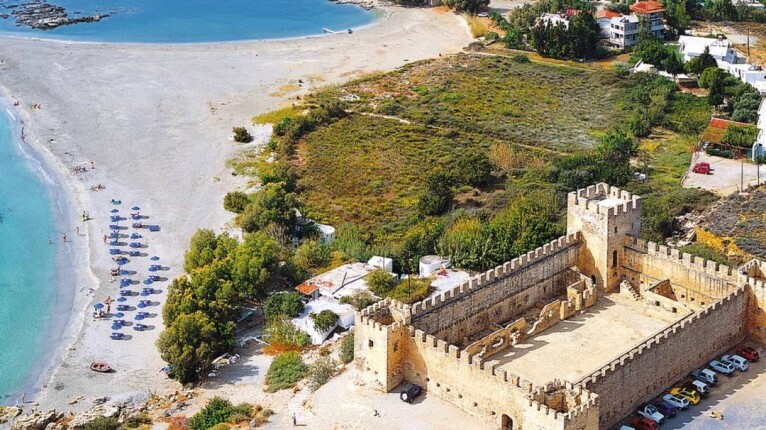 In the low season Atropa travel has a walking program for South Crete. Sometimes there is room in the group and you can pay a fee in order to participate in this program. More information about this hiking program is given below. HAVE A GREAT HIKE !!! For this walking program there is a limit to the number of participants, if you are interested, please inform your hostess in time. Early in the morning we take the bus to the eastern part of the White Mountains, the Sfakia region. The walk starts in the village Kalikrátis at 750 m above sea level. It is almost a must, to eat a Sfakiani pita with honey here; it gives you extra energy before starting the walk! 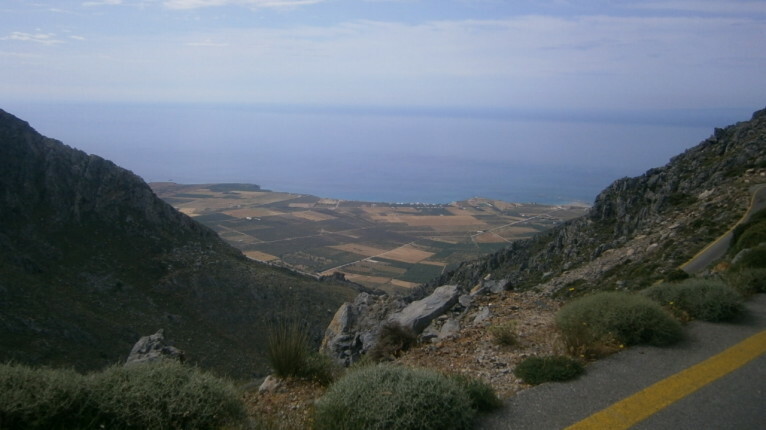 From the hilltop village, the trip goes through the gorge towards Sfakia on the coast. 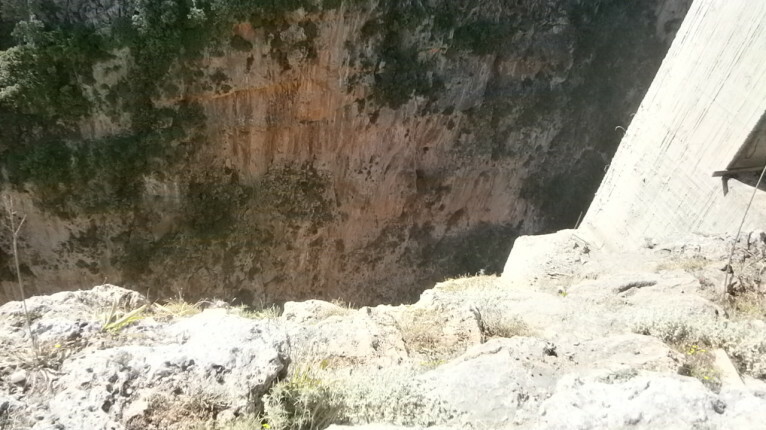 The Kalikrátis gorge is one of the most authentic canyons of southern Crete. Only a few kilometers long, but every meter is worth the effort. It’s a pretty exciting ride.On the way to the final destination of today, the village of Kapsódasos is already visible. At the end of the gorge the bus is waiting for us and takes us to Frangokastello where we treat ourselves to a refreshing dive in the sea. The bus takes us today via a scenic route to Anopolis from where we will start our walk. In Anopolis we stop for a short coffee break. We cross the Aradena gorge and then through a path along the coast we will get to Loutro. On the way we will be treated to a magnificent view of the Libyan sea. In Loutro there is enough time to have a lunch or to swim. 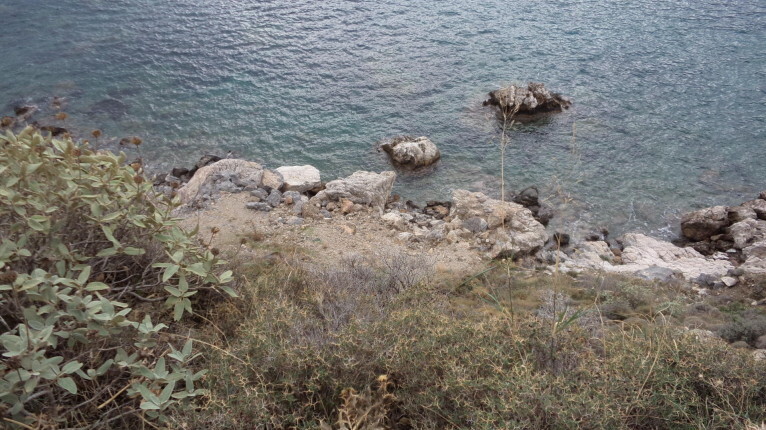 Loutro indeed gets its name from the Greek word that means bath. After lunch we end the day with a relaxing boat trip to Chora Sfakion, where the bus picks us up for the return trip to Plakias. The bus takes us to the village of Mourne where we start our walk today. Then we walk to the mountain village Frati that offers a beautiful scenery. The views over the slopes of the mountains are unique. 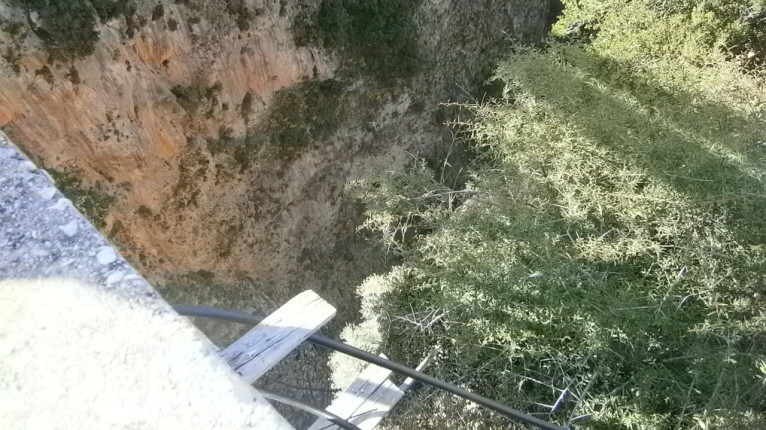 After this we will pass through the impressive and magnificent Kourtaliotiko gorge. Down in the gorge we find the church of Agios Nikolaos and then we continue our hike to Asómatos, our endpoint for today. Here we can pay a visit to the museum of Papa-Michalis Georgoulákis. There is also a tavern for lunch. After a short transfer to the village of Lefkógia, we will start walking to the top of the mountain directly behind the village. On the top stands the church of Timios Stavrós. From the top you can enjoy magnificent views to the west and east. Then we will descend again through the village of Gianniou to Prevelli Monastery, which we will visit. Here you will have a breathtaking view of the Libyan sea. After a coffee break we continue our trip through the gorge where we can see the river of Prevelli. Next to the river there is a small tavern where we will have a lunch until the bus picks us up to get us back to Plakias.